Iverson Associates Sdn Bhd is the undisputed leader of professional IT training in Malaysia. 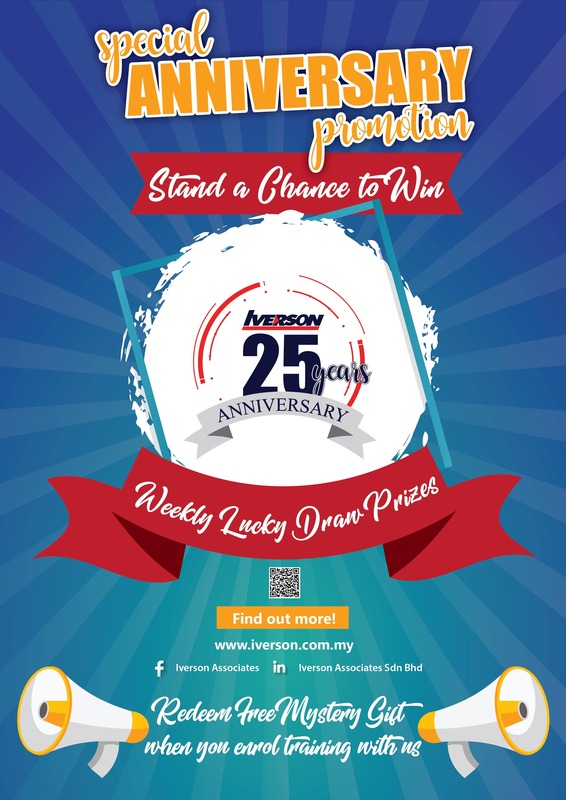 Established in 1994, Iverson has helped hundreds of companies, including Fortune 500 companies, government departments and agencies, government linked corporationsas well as many of the Top 100 companies on Bursa Malaysia, to upgrade the IT skills of their employees to maximise their return on investment and gain competitive advantage. We set the benchmark for professional IT training in Malaysia. We have the best facilities for professional IT training in Malaysia. We also have the largest pool of full-time certified trainers. We are the preferred training provider of many of the world-class companies operating in Malaysia. Our courses continue to evolve along with the fast-changing technological advances. Our instructor-led training services are available on a public and a private (in-company) basis. Today's IT professionals require both technical knowledge and soft skills. Hence, we also offer soft skills training programmes which are complementary to our existing technical training, e.g., project management, technical writing, presentation skills, team building, leadership, etc.